I'm using MAC Filter but someone could access the internet by using my router.Could you help me pls? Got a password, I changed it a lot. 1-When I go to MAC FILTER , There are a few devices unlike DHCP. 2-mostly, the numbers are same. 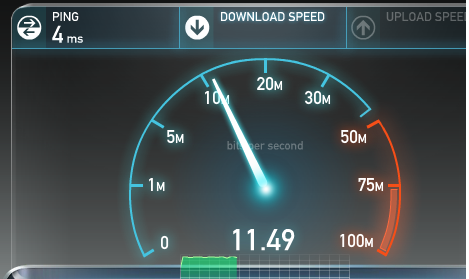 I have 10 MBIT Internet.Values are normal. Temporarily disable the WiFi radio on the router and see what is connected then. Have you given any WiFi passwords to anyone else? Any LA wired devices connected to the router? Are you ONLY using MAC filetring for security? 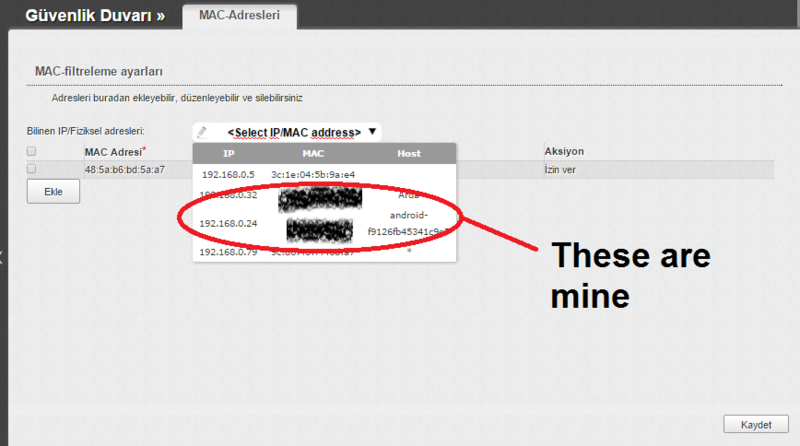 MAC addresses can be easily cloned with minimal effort. Well, I have bought a new one I think there was something wrong with it.. maybe it was broken, I don't know.